The way sites should be. 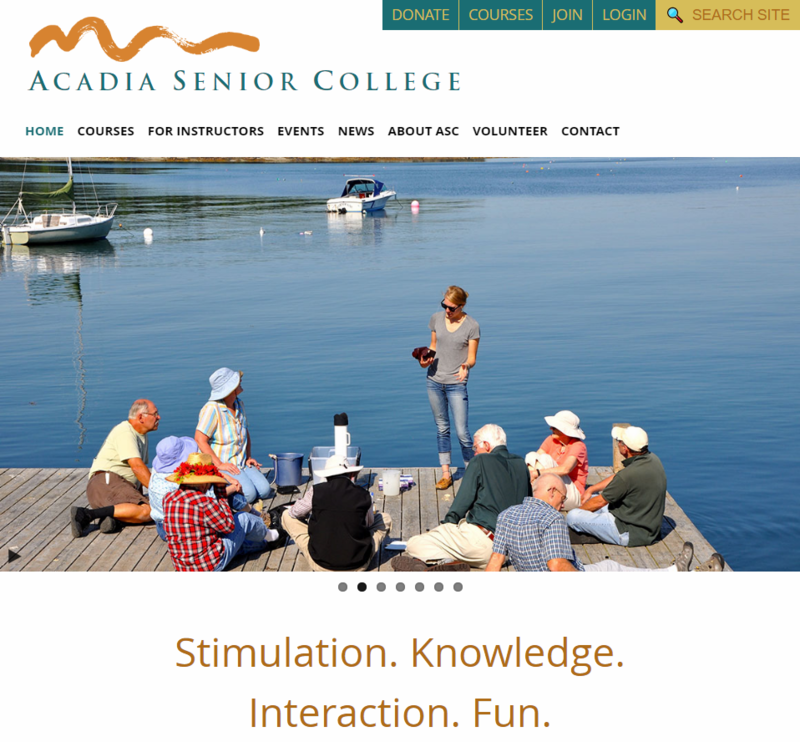 Acadia Senior College was ready to ditch their paper-based enrollment system and modernize their website. After we got a clear picture of their needs, we built a web-based enrollment system from the ground up. ASC has complete control over the content of their website. Students can become members and enroll in courses from any browser. Designed by the amazingly talented Z Studio. Window Panes selected an ecommerce platform for their web store and hired Z Studio to create an eye-catching design for their site. However, the platform's template builder wasn't flexible enough to handle the design. Faced with the arduous task of changing platforms or the disappointment of greatly simplifying the design, Window Panes and Z Studio turned to MDI Websites for advice. We analyzed the capabilities of the ecommerce platform and found a workaround that allowed them to have it all. We built in-browser software that takes apart the bland design provided by the platform and rebuilds it to spec in the blink of an eye. 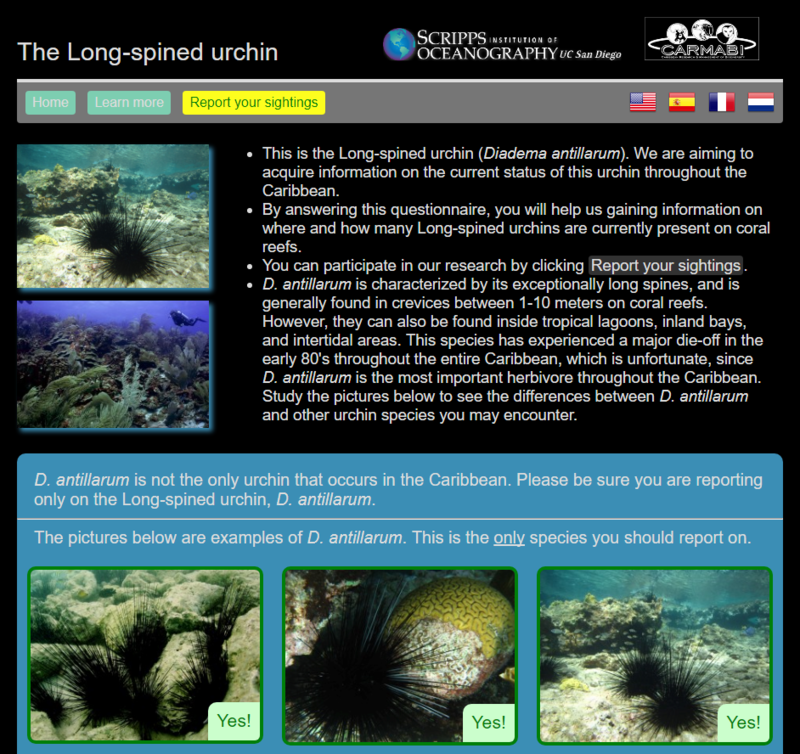 The long-spined urchin is in trouble in the Caribbean. Researchers witnessed a major die-off in the early 1980s, but lack the funding and manpower to fully document the extent and current status of the problem. They decided to engage citizen scientists to help make observations across a wide geographic region. MDI Websites built a custom questionnaire to collect these data, including an intuitive mapping system to pinpoint observation sites. Since the international community of divers speaks a variety of languages, the entire site has been translated into 4 different languages, selectable at the click of the mouse. 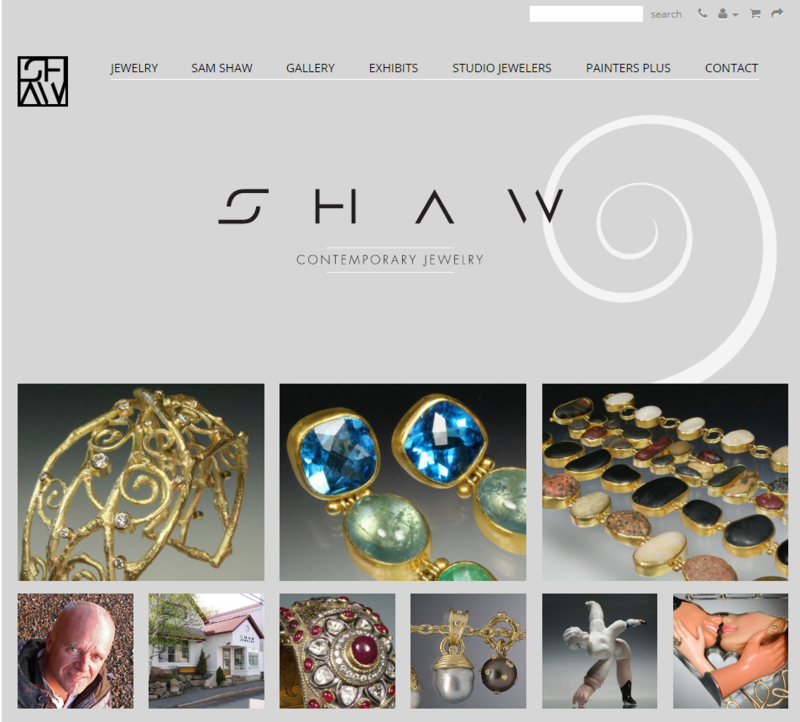 Shaw Contemporary Jewelry wanted an online store to sell their own jewelry, and also wanted to showcase the work of a wide variety of other artists, painters, and jewelers. MDI Websites installed and configured a modern, secure, self-hosted shopping cart system and preloaded the details and photos for hundreds of items to get the site up and running quickly. We also built a custom content management system so Shaw could keep the listings of featured artists up to date. Working with another stunning design from Z Studio, we integrated both cart and custom CMS into a single seamless online experience. 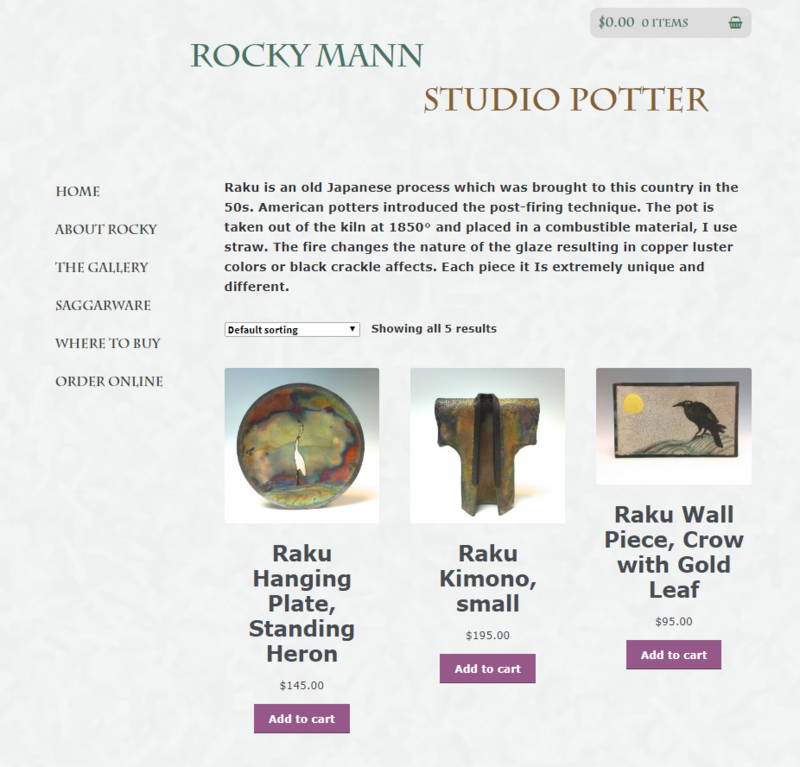 Rocky needed a new website, and wanted to start selling some of his work online. 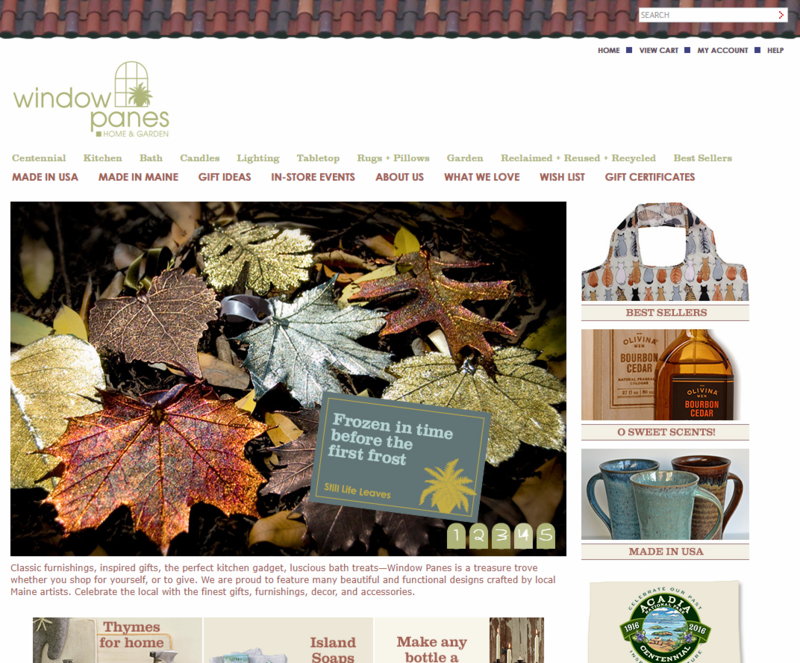 He wanted plenty of flexibility to add new pages and information to the site. We selected WordPress with a shopping cart plugin to get him started quickly. After a short training session, Rocky took over management of his own website content, and MDI Websites keeps the software updated and secured. Want to learn more? Ready to add your masterpiece to this list? We're ready to help!